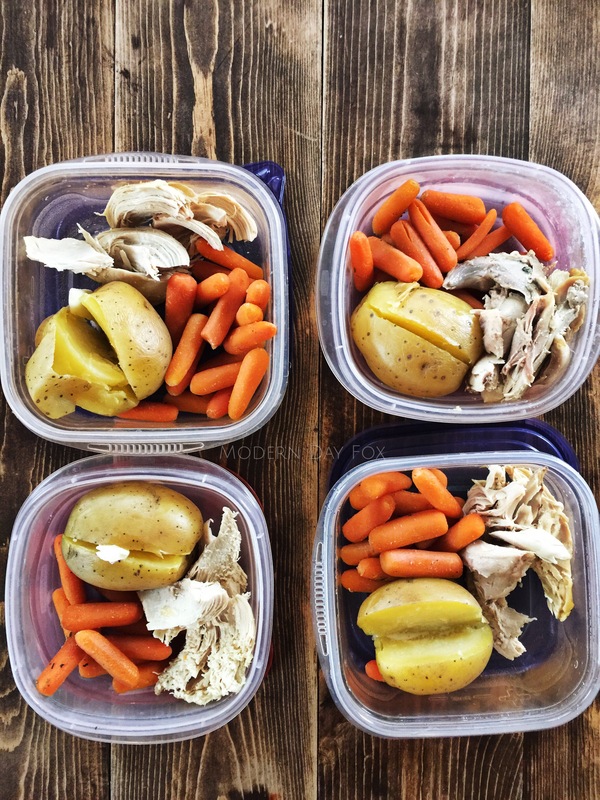 More Meal Prep for 21 Day Fix in the Instant Pot! You guys really inspired me after your response to my last meal prep post on social media! Apparently, there is demand for this type of content so I happily made another post. 1 cup water, eggs in steamer basket 2 min High Pressure, NPR, and Done! Remove gizzards and season well on both sides. Using Sauté setting on Normal, place breast side down and brown in 1 TBPN coconut oil for 6 minutes. Flip chicken and add one cup chicken stock to the pot. Pour 1 cup broth from your chicken into pot. Add Potatoes in your mesh steam pot (or on trivet) inside pot. 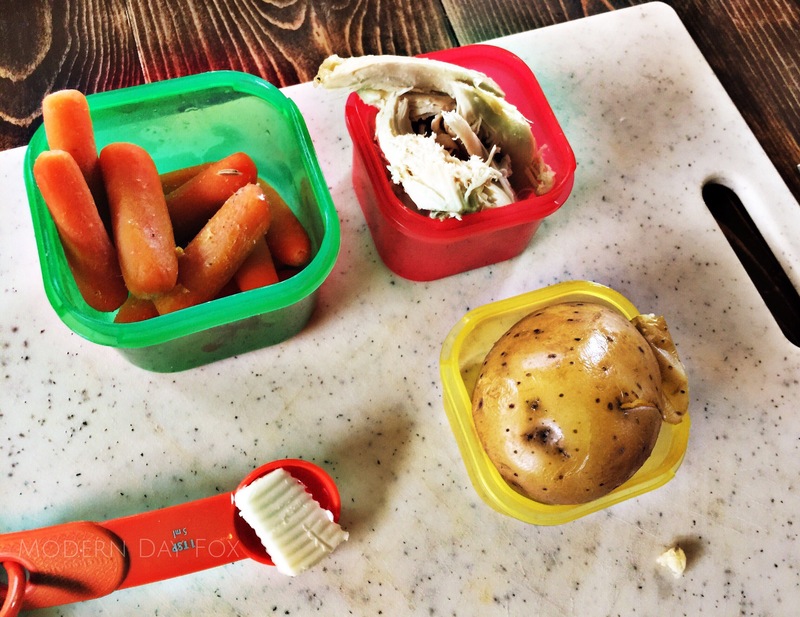 Divide into your Tupperware using your color-coded portion containers! I used the hard boiled egg for a snack. One egg is half a Red and I will eat it with a piece of fruit which is one Purple! As always, hit me up if you want to know more about 21 Day Fix! Let’s get in shape together! My Instant Pot is my newest obsession. 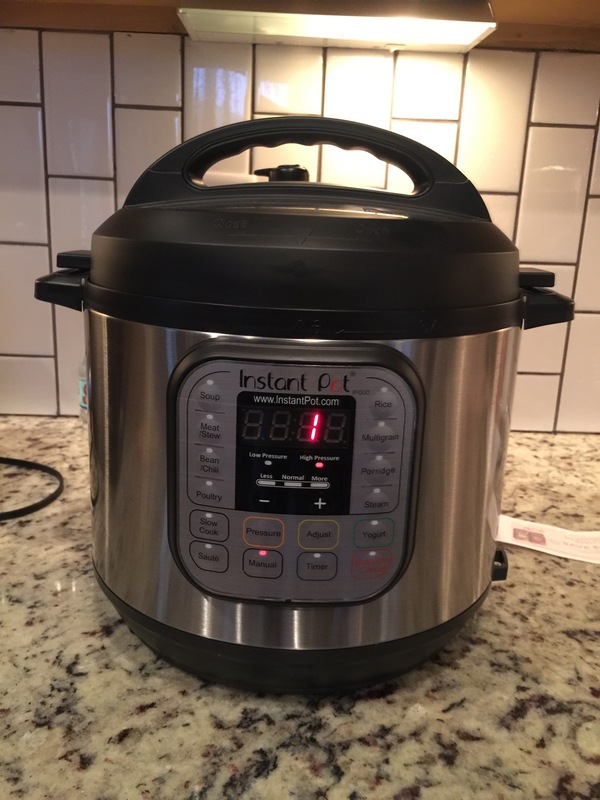 It is a pressure cooker, a slow cooker, a yogurt maker and more. 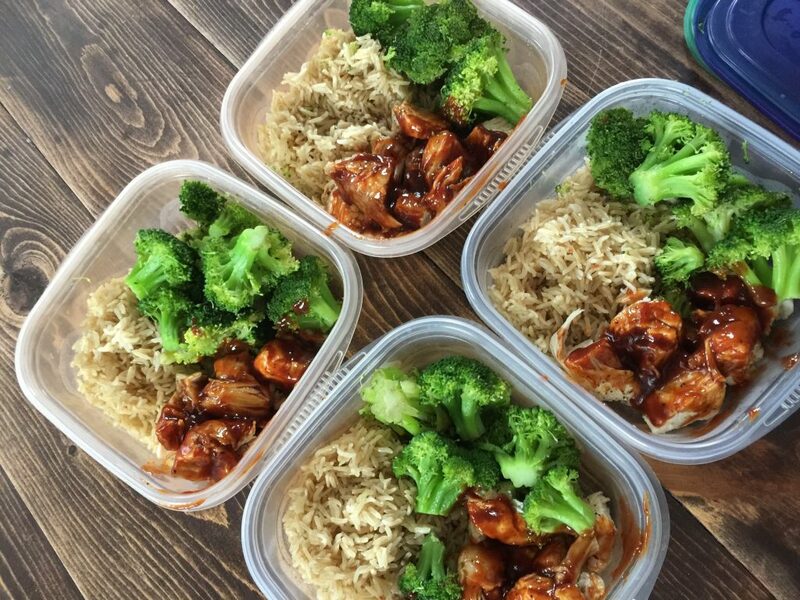 It cuts a lot of time off prepping meals. I put this post together for all you of you fellow dieters out there who meal prep (and need to balance out all those delicious Instant Pot cheesecakes)! Easy meal prep in the Instant Pot that actually tastes good! 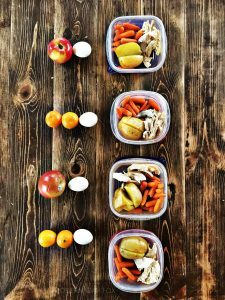 This makes four meals and when portioned out to the 21 Day Fix meal plan, each meal equals the following: 1 Red, 1 Yellow, 1 Green and one orange if you use the barbecue sauce. 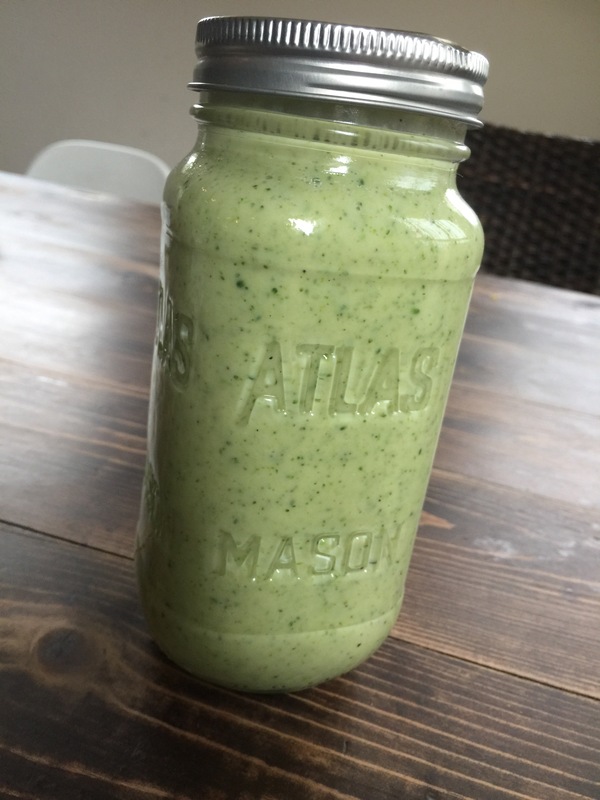 Here is a photo of my cream of broccoli soup that ended up being a happy mistake! I just used two cups milk, two cups chicken stock, a couple tablespoons flour and a tablespoon butter. Seasoned it up well and mixed it in my Vitamix. Added some cheddar cheese at my husband’s request! Not clean eating, but great for a winter’s evening! Portion out into four containers, brush on some BBQ sauce if you want. 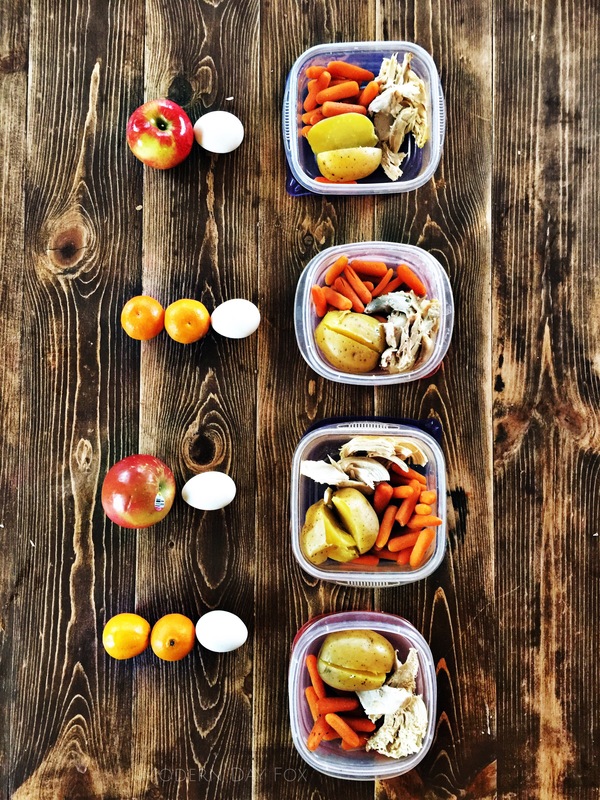 There you go… four healthy meals in your fridge to help you stick to your diet goals! Happy prepping in your IP! Have prepping ideas? Share them in the comments!